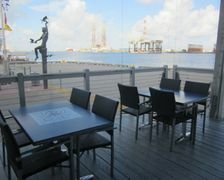 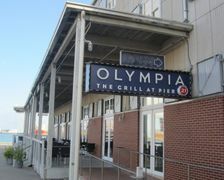 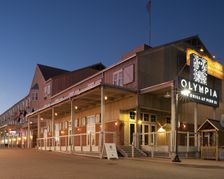 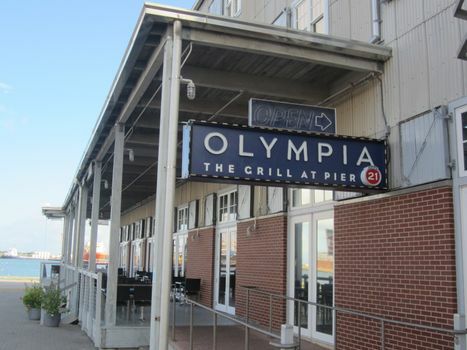 Olympia The Grill at Pier 21 is located on the first floor of Harbor House Hotel and adjacent to its marina. 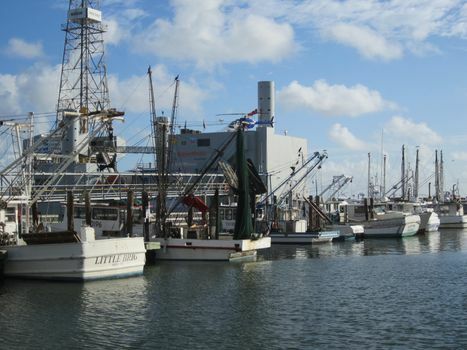 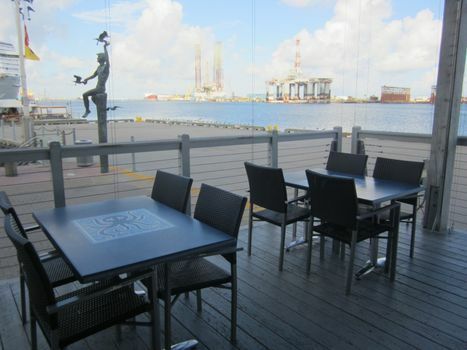 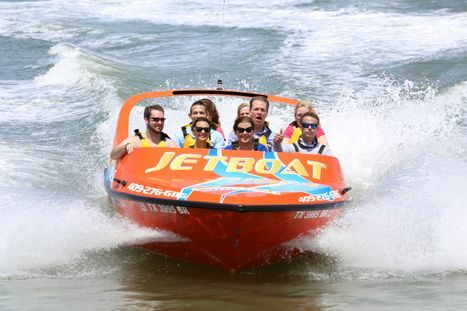 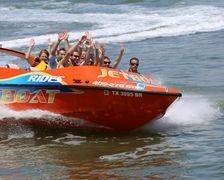 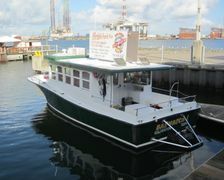 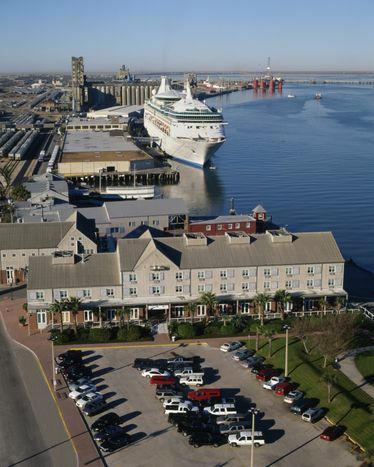 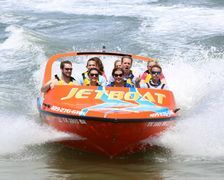 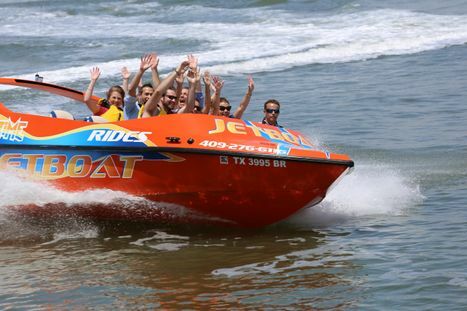 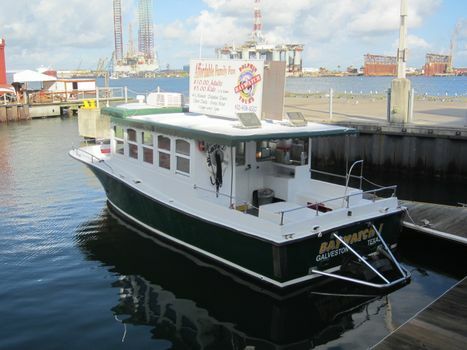 Harbor House Hotel & Marina is just a short walk from Galvestons cruise ship terminal. 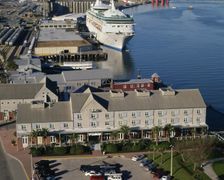 Guests can watch cruise ships depart or the activity of a working port. 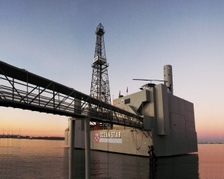 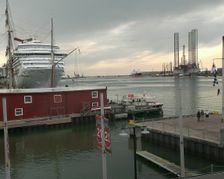 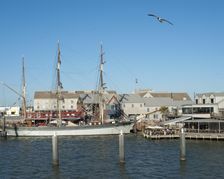 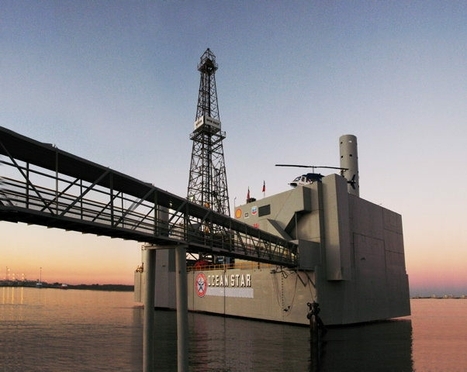 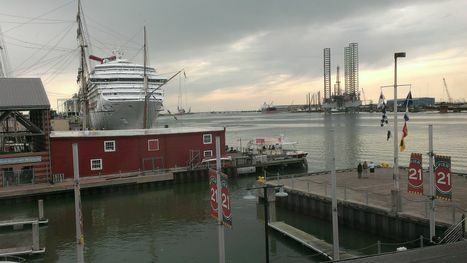 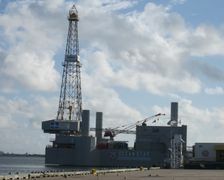 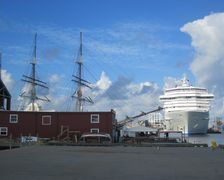 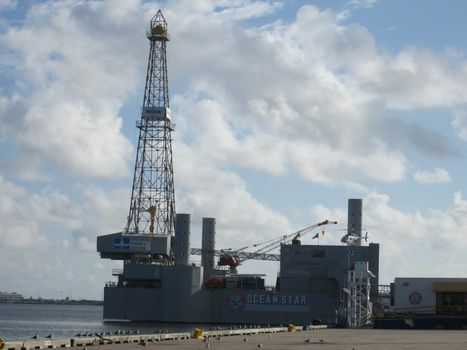 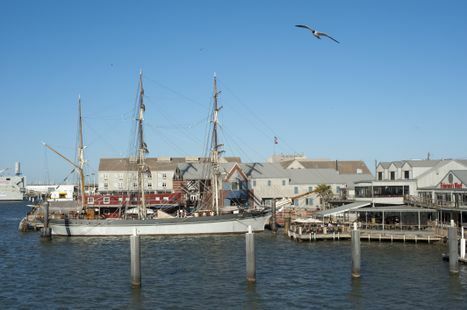 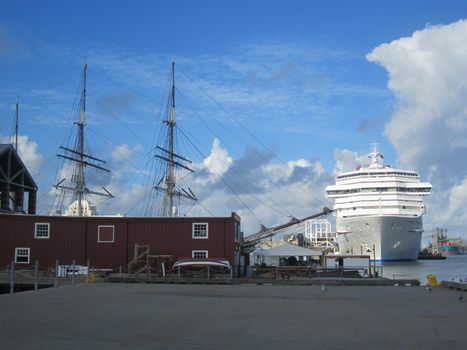 The 1877 Tall Ship Elissa is docked at the Texas Seaport Museum at Pier 21. 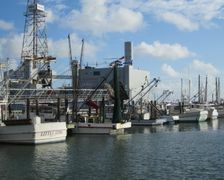 This is just across from Harbor House Hotel & Marina.